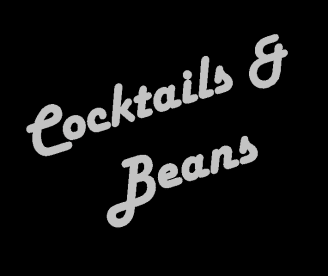 Wether you want a strong coffe to wake you up in the morning, or a tasty cocktail to enjoy with friends, at Cocktails & Beans we have it all. We offer a full suite of drink-related services, from soft drinks and milkshakes, to cocktails and beer. Our mobile stand serves customers all over Essex and Suffolk and has always received positive feedback. Get in touch today on 07970 583319 for a quotation on our service and drinks. If you’re looking for a barista or bartend for a catch-up with friends, we offer a mobile bar service that gives you the options of a great variety of drinks. Choose from our extensive menu of coffees, milkshakes and cocktails, as well as bottled beers and soft drinks on our menu. Our staff will always help you to find the best solution for your needs and requirements because we hold customer satisfaction at the forefront of our business. As a result, we are dedicated to providing the highest level of service for all of our esteemed clients. You shouldn’t settle for less, and we shouldn’t disappoint you. Please note that Cocktails & Beans may not be able to honour booking requests made.